We fully understand the pressures of meeting increased demand for classroom places while facing significant time, space and budget limitations. Our in-depth knowledge of the UK schools industry and specifically of Education Funding Authority (EFA) Standards means we will add value to your project from day one. 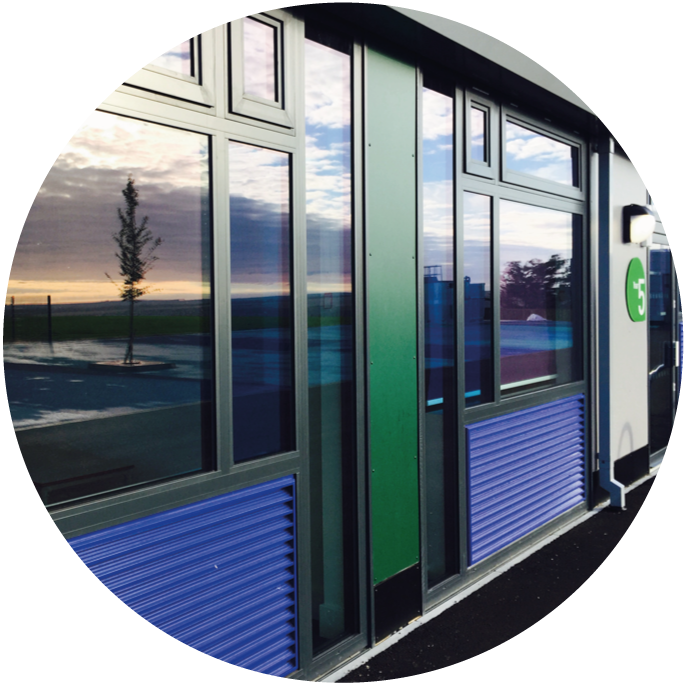 We work closely with construction partners to design, build, fine-tune and deliver schools that meet the highest requirements of the EFA. We implement smarter, more sustainable energy management systems, ensuring reduced carbon emissions and lower operational costs. We help to create optimal learning environments that benefit pupils and teachers - and the environment. 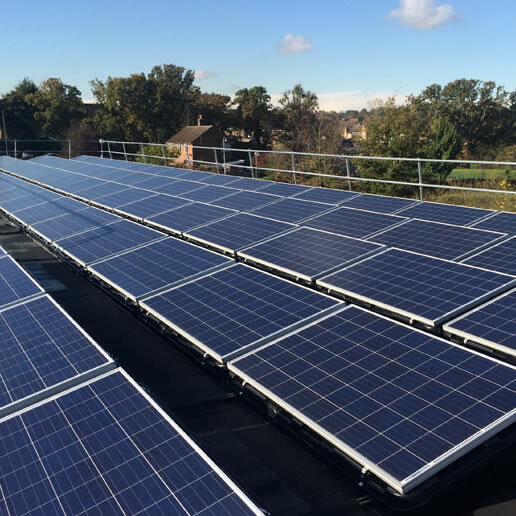 Our innovative construction techniques meet EFA affordability requirements and comply with BB93 and BB101 Standards (acoustics, lighting and ventilation) and the 2014 TM52 Facilities Output Performance Specification, related to temperature maintenance, natural ventilation and energy efficiency. 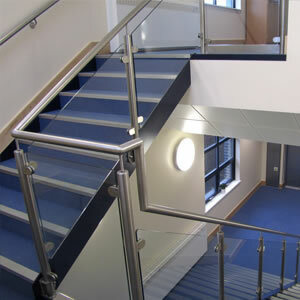 buildings provide conditions that enable effective teaching and learning, for all teachers and pupils. Improving the working and learning environment of teaching spaces, relating to heating and ventilation. Improving layout, including ensuring the adjacencies of different rooms work together with circulation spaces. 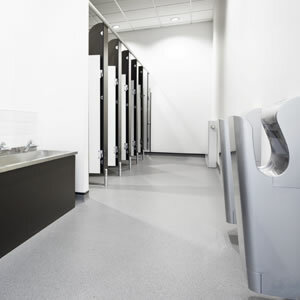 Optimising operations, teaching spaces and circulation areas to minimise a building’s footprint. Improving the carbon efficiency of heating systems. 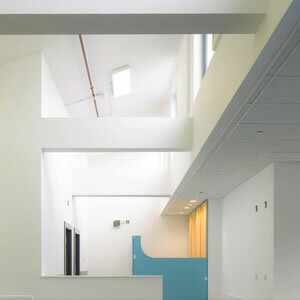 Improving and setting high standards of natural daylight for teaching spaces. Improving ability of building structures to work with ventilation systems. Reducing operating costs by use of efficient heating systems. Reducing room-to-room noise and vibration transfer by use of improved construction techniques. 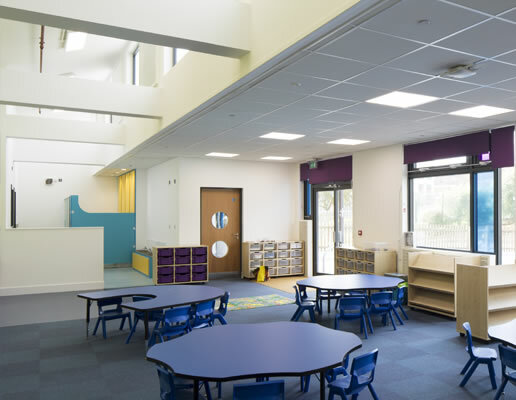 Our in-depth knowledge of the UK schools industry and specifically of Education Funding Authority (EFA) Standards means we will add value to your project from day one. relating to heating and ventilation. following the construction of Grange Park Primary School in Enfield in 2014.